Carbotek receives more and more inquiries for beverages other than beer. 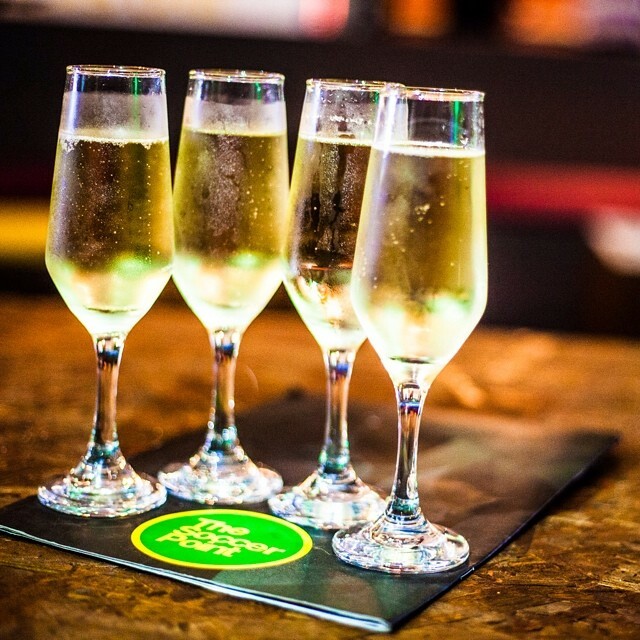 The typical drinks you might think of are cidre, wine, water, juices and spirit mixtures. But now there is an increasing noticeable rise in requests for nitrogenated (N2) or mixed gas (CO2/N2) beverages. Such as stout or nitrogenated beers. Even cold-brew coffee seems to be an interesting application for the Carbotek technology. Saint Bier brewery from Vila Lourdes, São Paulo will be the first Brazilian brewer that implements a beer-in-box filling line in Brazil. Completion of the production facility is scheduled for October/November 2015. The market launch will begin in the first quarter of 2016. 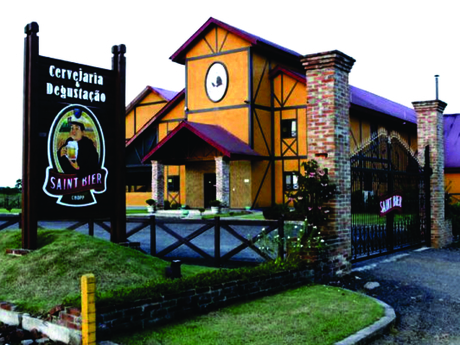 Saint Bier brewery is one of the fastest growing micro brewers in Brazil and was honored wiht multiple awards for its beers. Close to Punta Cana a BiB filling center has started operations. Beside beer and wine also ready to drink products (eg cola-rum) can be produced and filled into 25 lit BiBs. The products will be dispensed in big hotel resorts in the booming tourist centres. To all these beverages CO2 is added right at the point of dispense. The UK system partner starts with its contract packaging plant. Beer from local brewers is shipped to the local plant in 1.000l IBCs, filtered and degassed. To achieve microbiological stability the final filtration step is a micro filtration. Beside beer it is also planned to process cidre. Filling capacity is about 15 hl/hr. 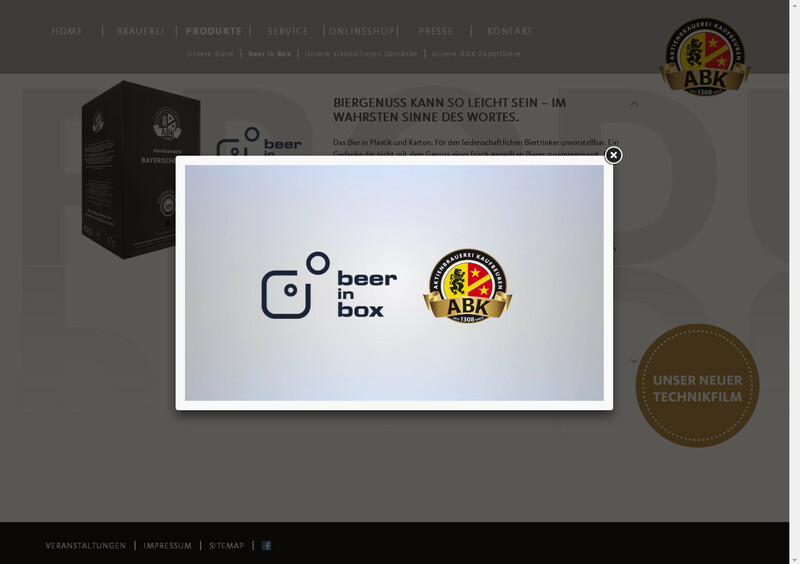 ABK beer has launched their new website where you can find a remarkable image clip about Beer-In-Box. So far only in German language. Have a look. Our partners in Brazil have launched an instant sparkling wine project with the Carbotek system behind with great market potential. The brand is called BONEVI. Investors are on board as the BONEVI project was one of the winners of a Business Plan competition. The outroll will be started by the end of 2014. 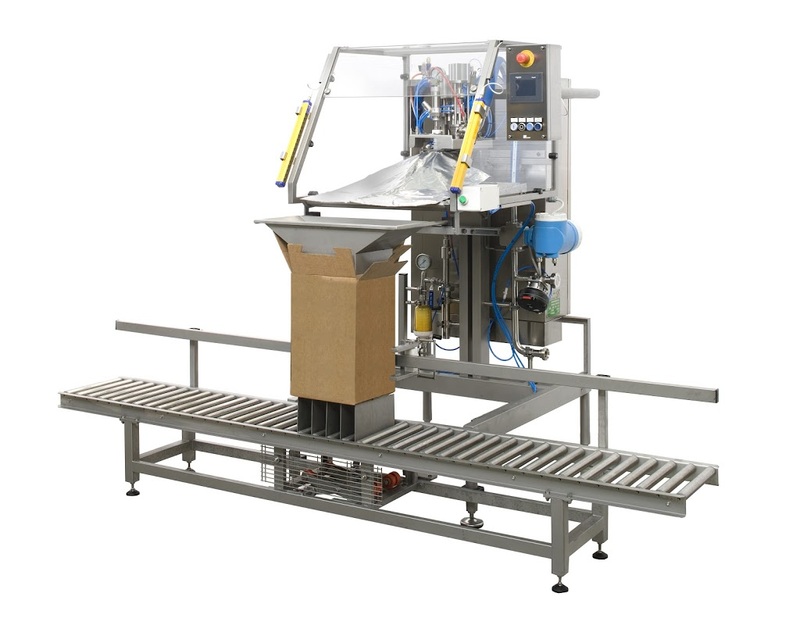 The ABK brewer, one of the Beer-In-Box system users announces a new distribution agreement for Singapore and Malaysia with the distributor WUNDERBAR. An enterpreneural business man has launched the new Bavarian Style beer brand "LU 2ND BEER" in Hong Kong. 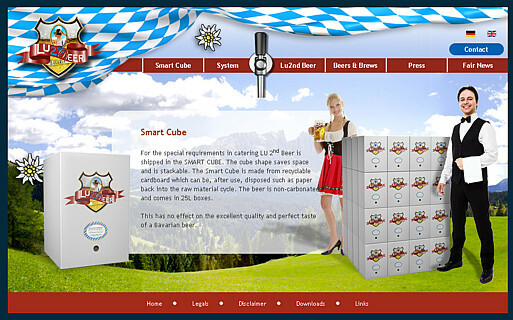 He uses the Beer-In-Box system and counts on the first mover effect to gain market share in his market. 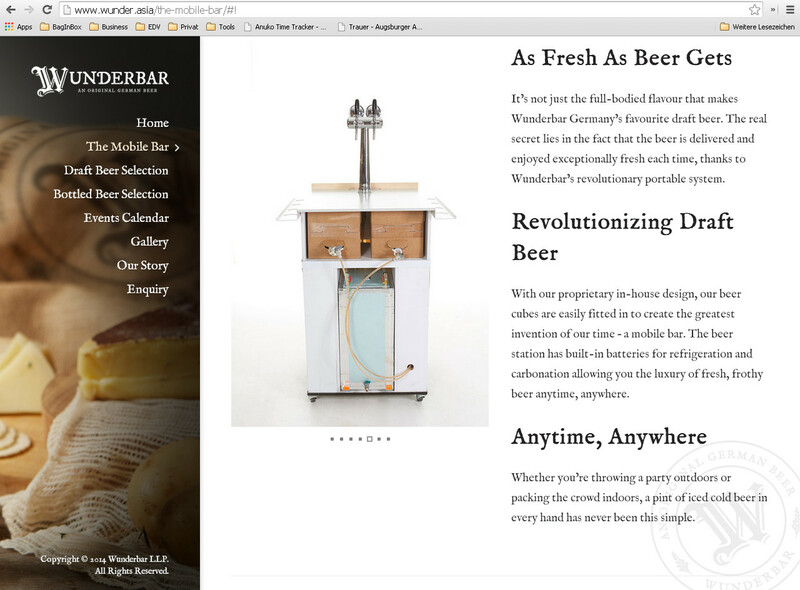 The Beer-In-Box system has been developed from Ankerbrau in Noerdlingen. 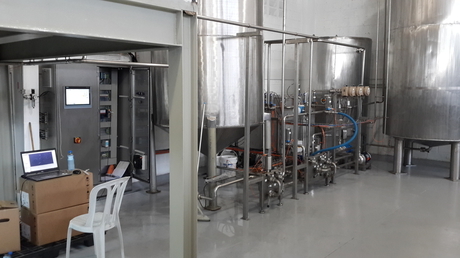 Now the first external Brewers start to apply the technology for their beers. Further more will follow soon.